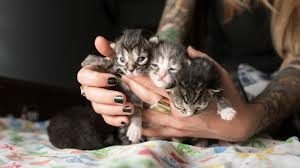 Each spring local animal shelters receive many kittens too young to survive more than an hour or two without a mother. These kittens are called “neonates.” Sadly, most of the neonate kittens that shelters take in are orphans. People find these babies in their garage, barn, flowerbeds and many other places where the mother felt safe from predators and intruders while she gave birth. Understandably, some people feel they are helping neonate kittens when they bring them to an animal shelter. 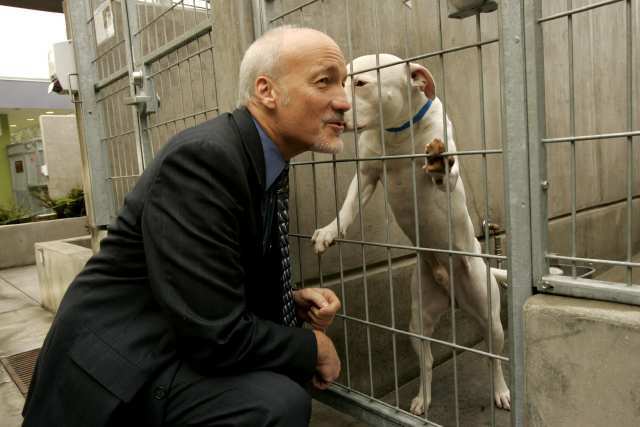 Actually, they are putting these little lives at tremendous risk because euthanasia may be the only way a shelter can save them from suffering an agonizing death by starvation.